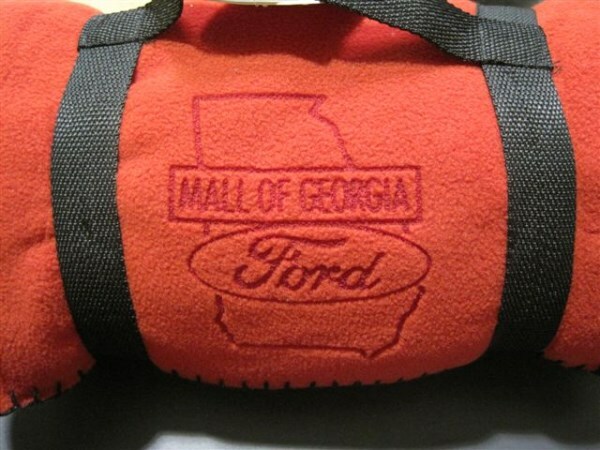 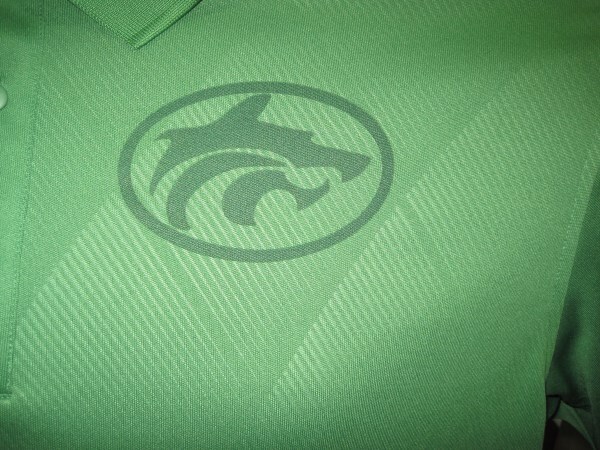 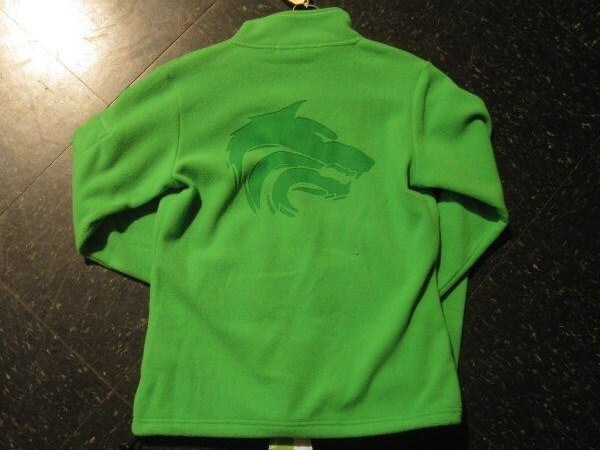 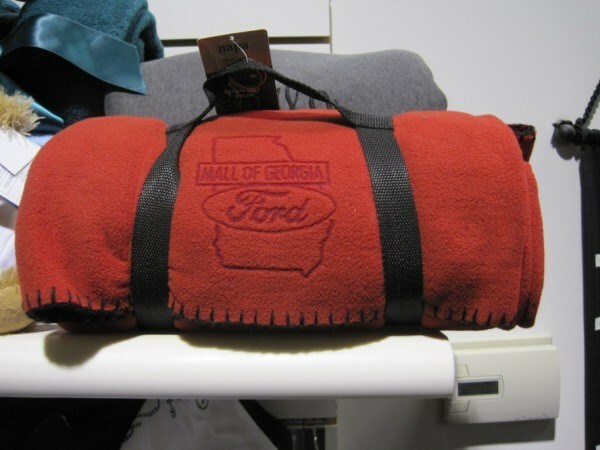 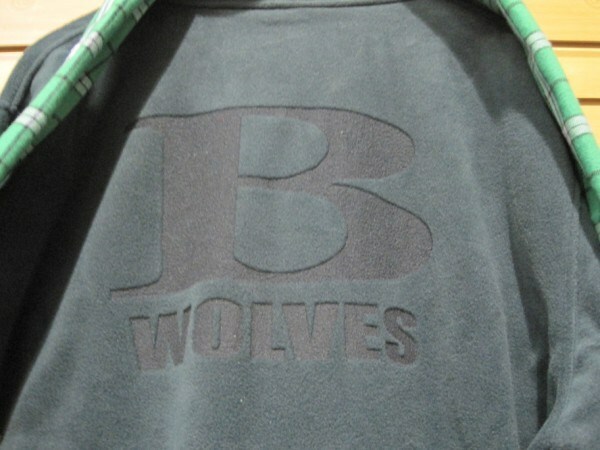 Using a high speed laser we burn your logo into any fabric which has a nap. 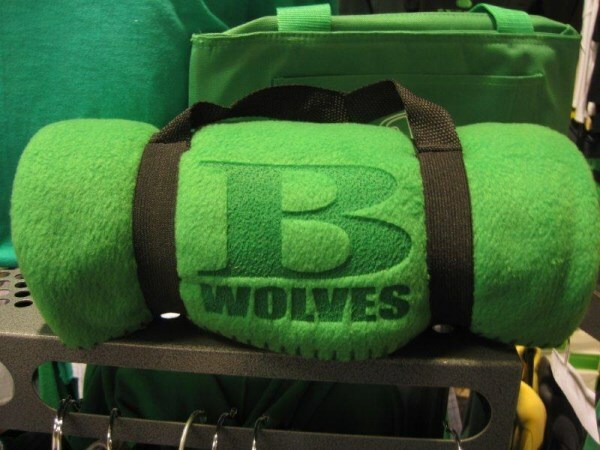 This process works beautifully on fleece products such as sweatshirts, hoodies, jackets and headbands but can also be done on lighter fabrics. 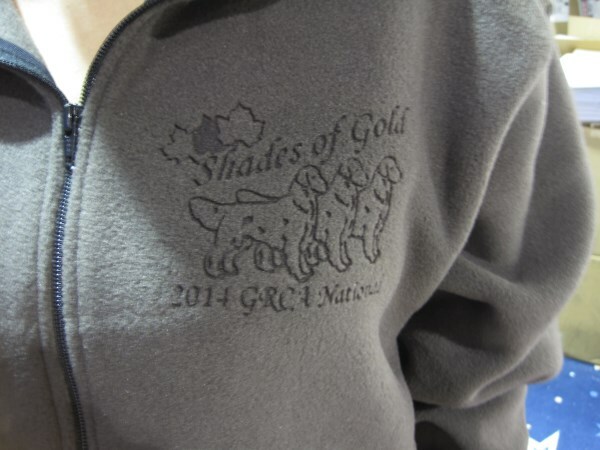 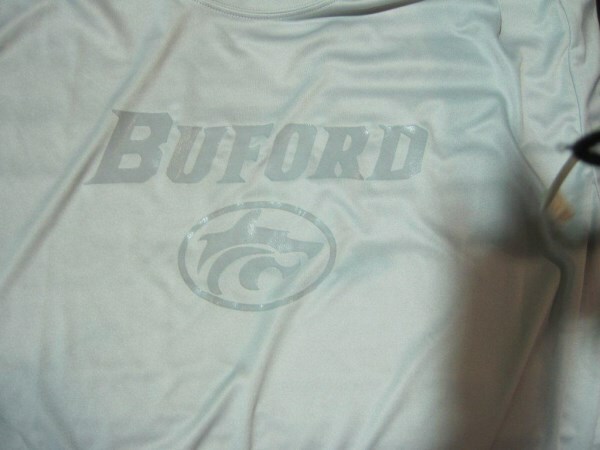 Your apparel will take on a new elegant, embossed look when etched with our laser. 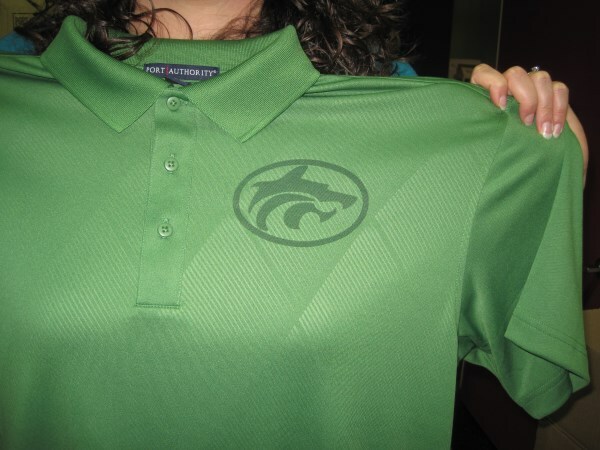 Polyester and dry wicking shirts will also etch giving the garment a subtle tonal effect which is great for golf tournaments and automotive dealers. 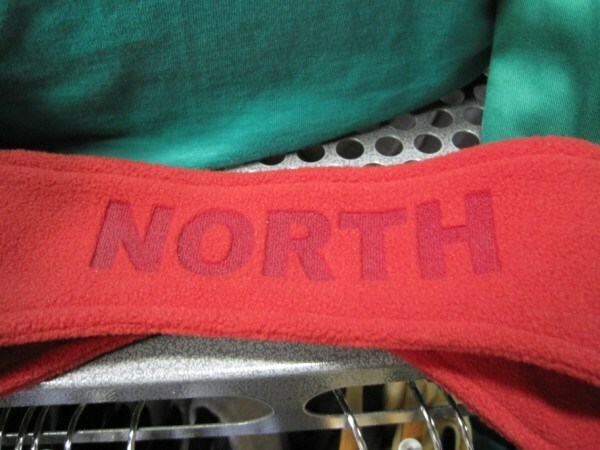 Calling all sports teams - We can put your name and number on your head band for just a couple of bucks. 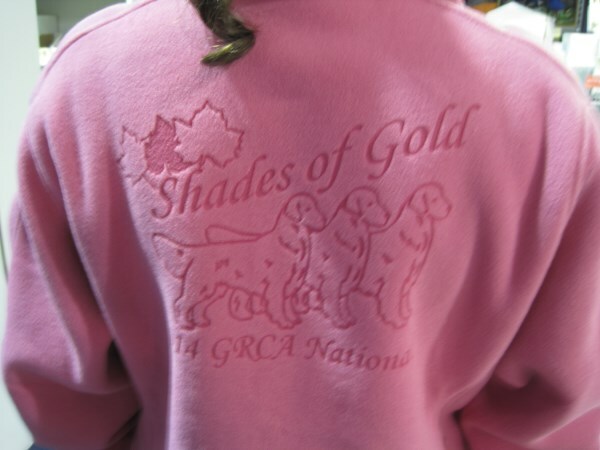 This is perfect for swim teams and track teams also. 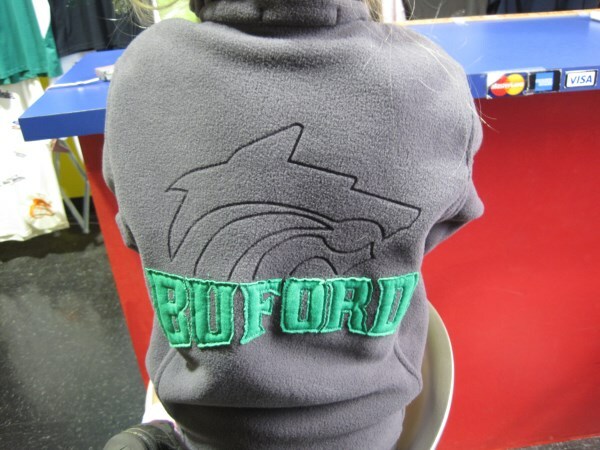 There is no uncomfortable back side as the laser only etches a thin portion of the front and there are no set up fees. 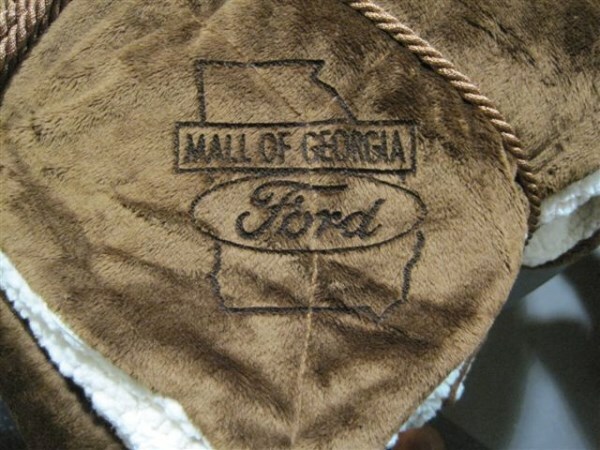 We can also etch wood, glass and metal for really unique gift items such as custom coasters and cutting boards.